What is the Hungry Fox? We’re in Blacksburg, VA for the weekend for Leah’s surprise birthday party. 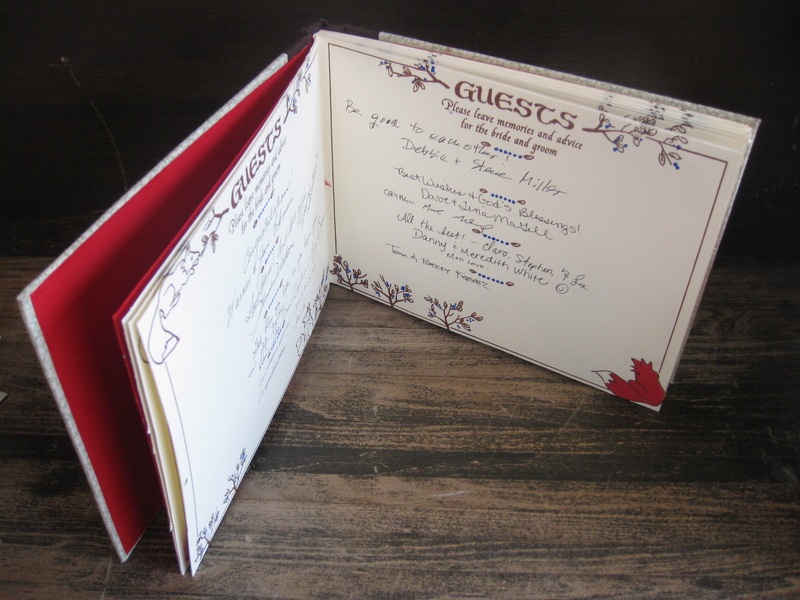 I gave her the amazing cookbook Good to the Grain by Kim Boyce, and a whole slew of bookplates. It’s a great excuse to bake delicious pastries and breakfast items all in the name of good health- the recipes all use different whole grains like buckwheat, spelt, amaranth, oats and whole wheat. 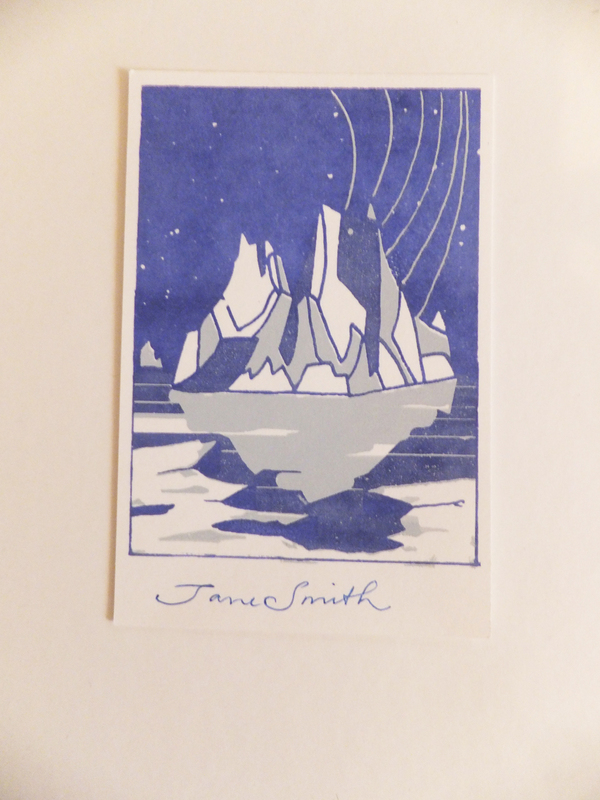 These are some of the new bookplates I’ve added to my etsy shop. 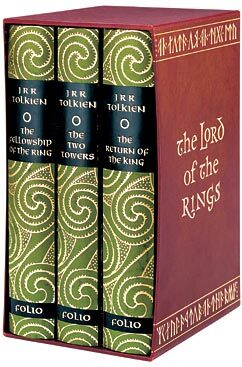 They give any book a touch of class. 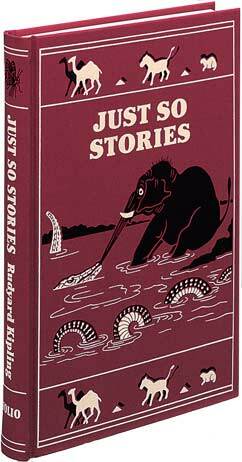 They’d be a great gift to give kids or adults along with a favorite book. 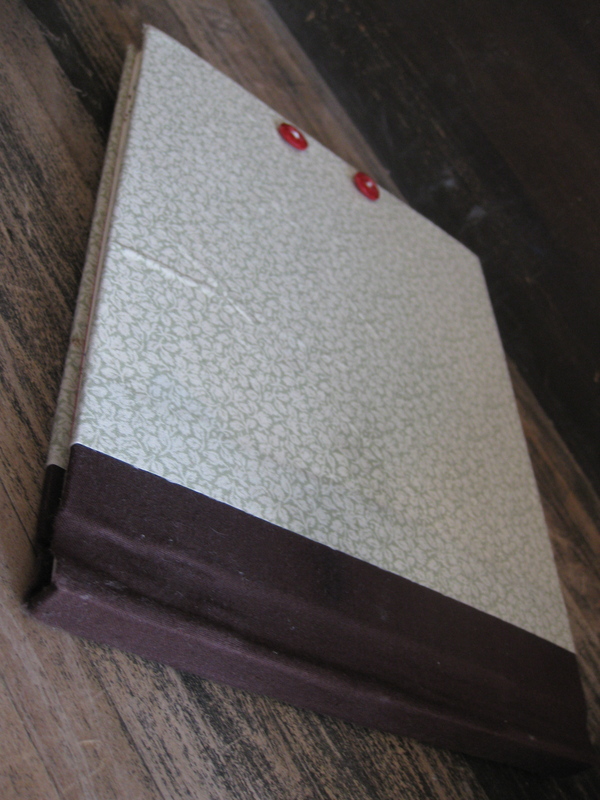 Personally, I won’t let any of my books out of the house without one. Annie Kay’s, soooo many whole food options, and grind your own peanut butter. The Chocolate Spike, absolutely one of my favorite stops. I always get the dark chocolate ginger bark and the aztec gold truffles. Really, one of the best chocolate shops I’ve ever been to. Farmer’s Market, not quite hopping this time of year, but we got some delicious homemade chai tea. Can’t wait for April for the market to get in full swing. Bollo’s, pretty much my favorite coffee shop. Home of delicious muffins and scones, and the famous Oat Fudge Bar. We didn’t make it to Gillie’s this morning, but it is also a favorite. …and Tractor Supply Co, where I was THISCLOSE to buy a little chick for $2.49. Not sure why I hesitated, but it’s probably best I did considering that our little house is in our landlord’s back yard and he might not appreciated the sudden appearance of a chicken coop next to his motorcycle shed. Someday, someday soon I will have a little flock of chickens, and a goat and a rabbit and a whole menagerie of functional pets. 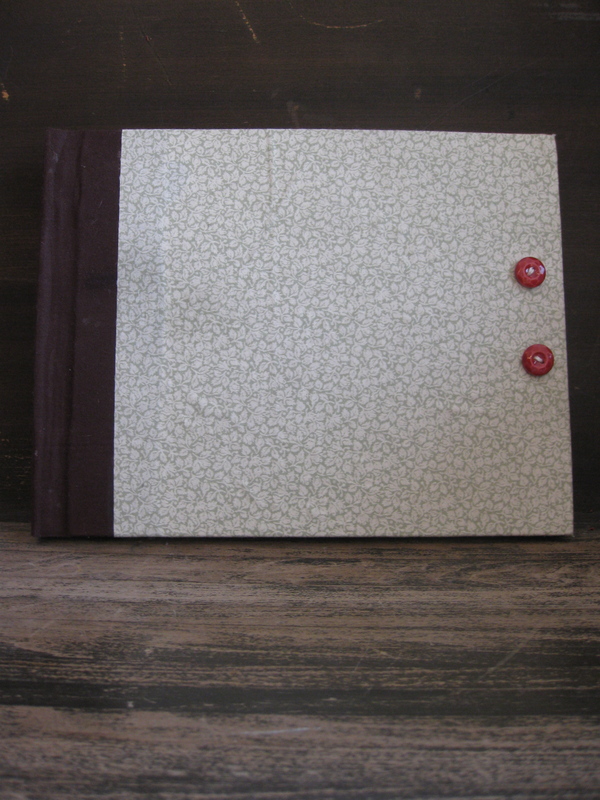 You can purchase the items featured in this post in my etsy shop. 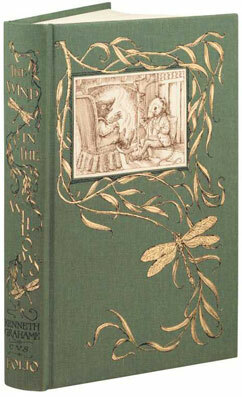 Books and me…we go way back. My mom loves to tell me about when I was three and she was pregnant with my little brother; twice a week we’d go to the library and stagger home with massive stacks of books. We’d snuggle on the couch together and read all day until we both succumbed to the inexorable pull of the mid-afternoon sleep. 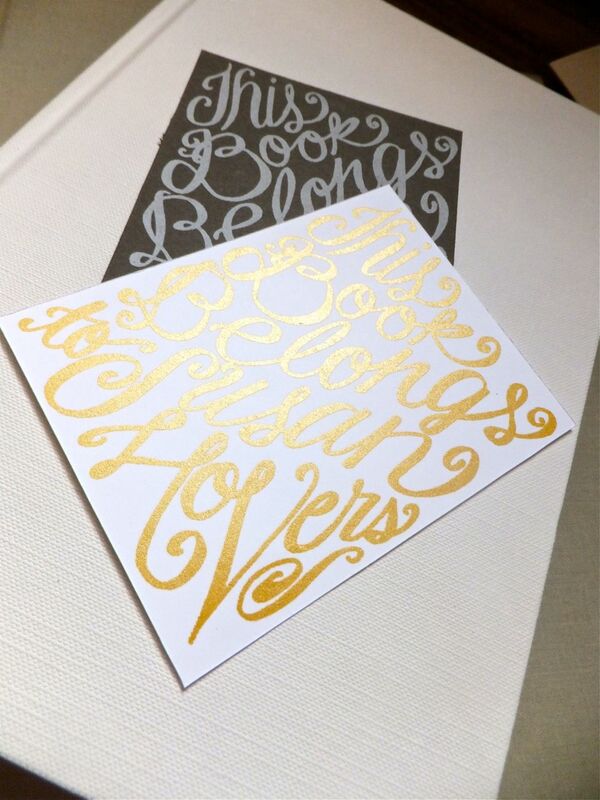 Now, books are my favorite thing to give and receive. Eric is always begging me to remember that right down the street there’s a library that gives away books for free. Libraries ARE awesome, but there’s nothing like cracking open a book so fresh that it keeps trying to slam closed on you. 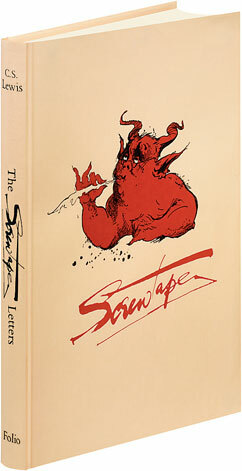 There’s nothing like writing your name inside that front cover, or on a bookplate, as the case may be. 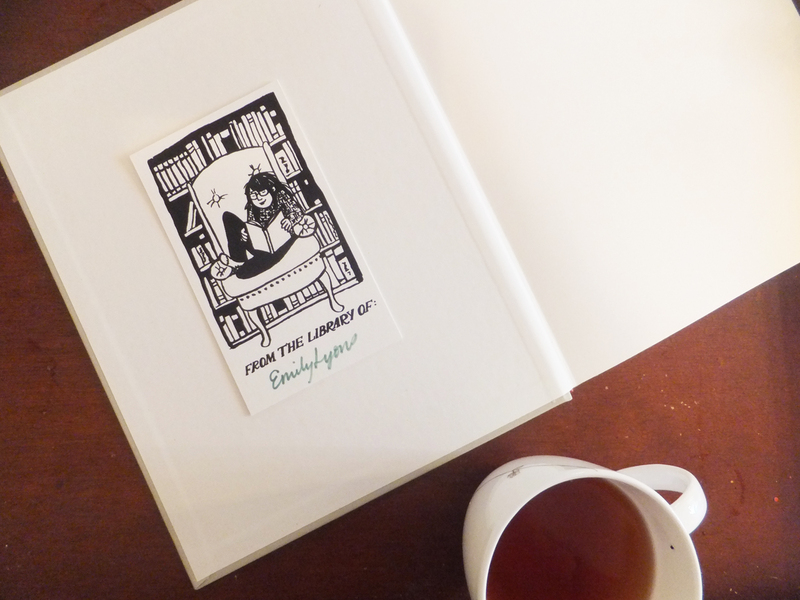 Lately I’ve been obsessed with the idea of bookplates. I’ve made a few that I’ll share with you now, but there are so many more to come. 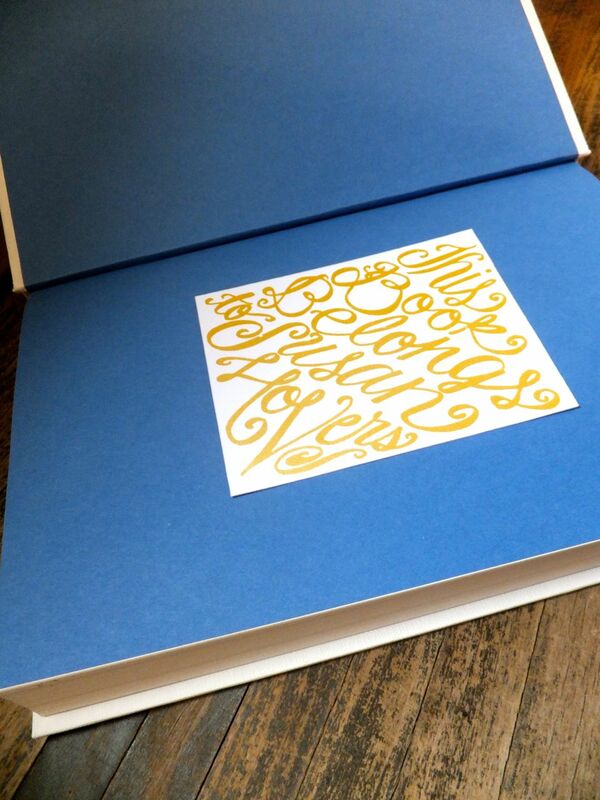 I started with a loopy cursive one for my friend Susan, who loves books too. I made another version of this for my mother, too. I know they’ll put them to good use. I went a little nuts with there. 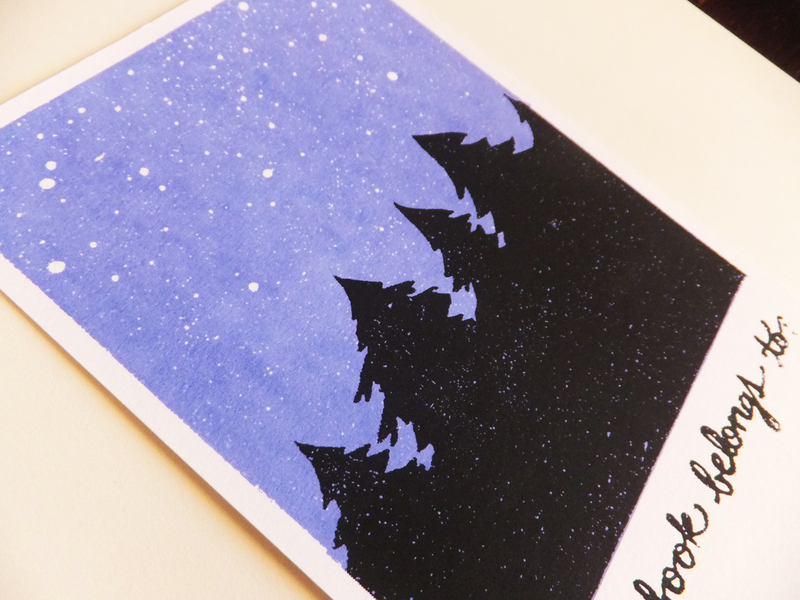 I got so excited about the many different paper/ink color combinations, that I made them enough bookplates to last them the rest of their lives. 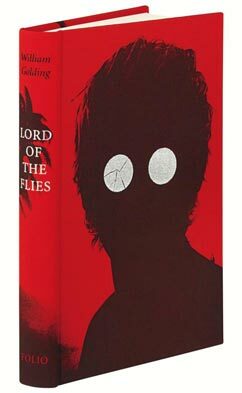 They’ll have no fear of book snatchers or cases of ownership mistaken identity. 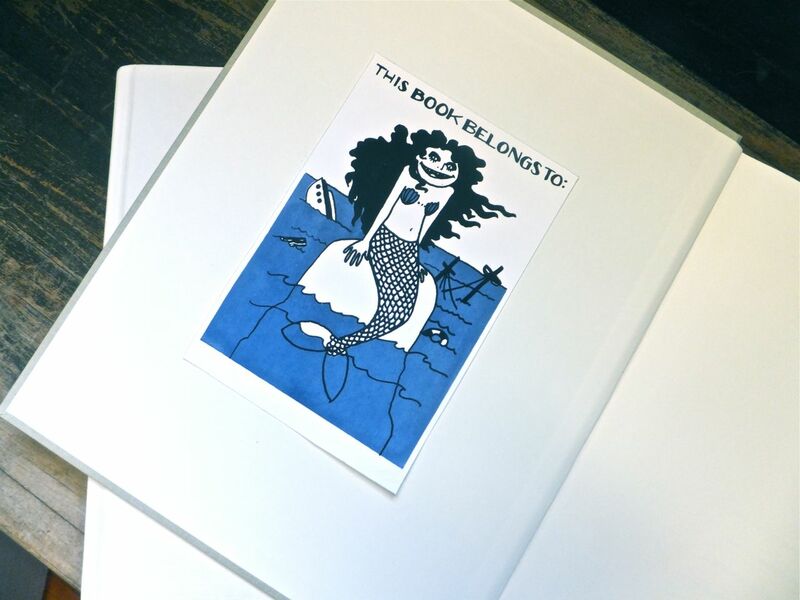 I also made Susan this snarky mermaid bookplate. 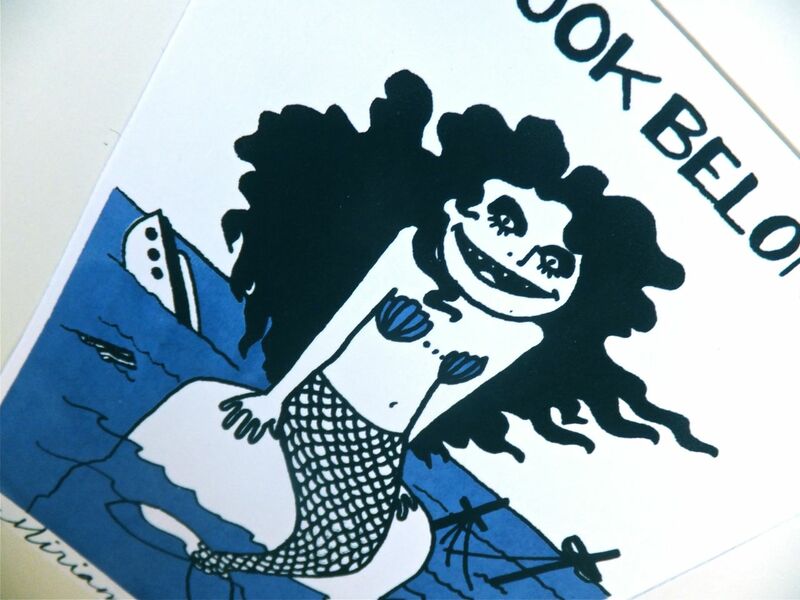 Her version had her name in blue coming out of the water at the bottom of the print. For my brother, who now that he’s out of college explains to us that “he reads” when we ask what he’s doing with his time, I made a little version of him. 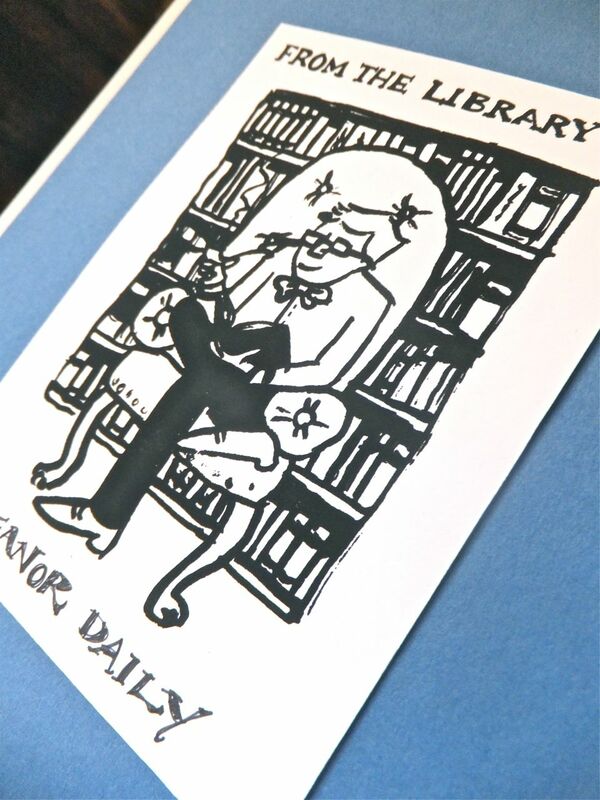 He’s cosy in a library armchair, complete with glasses and cowlick…though I’ve never seen him wear a bow tie. 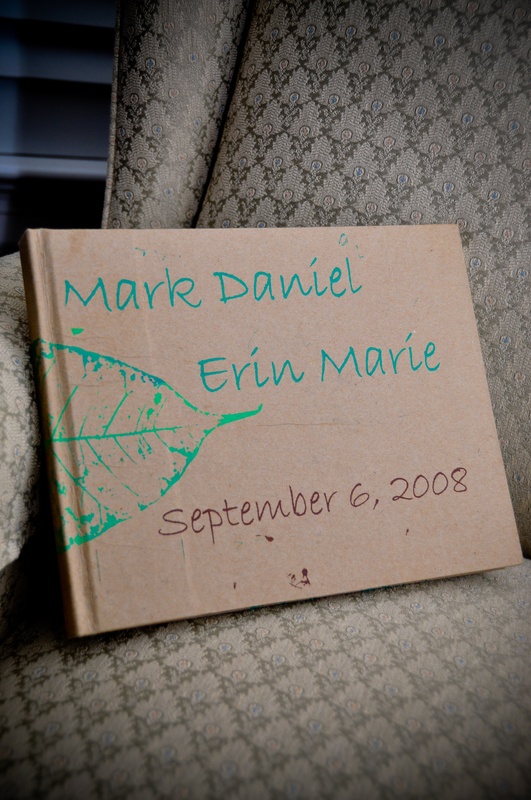 His version has his full name printed at the bottom. 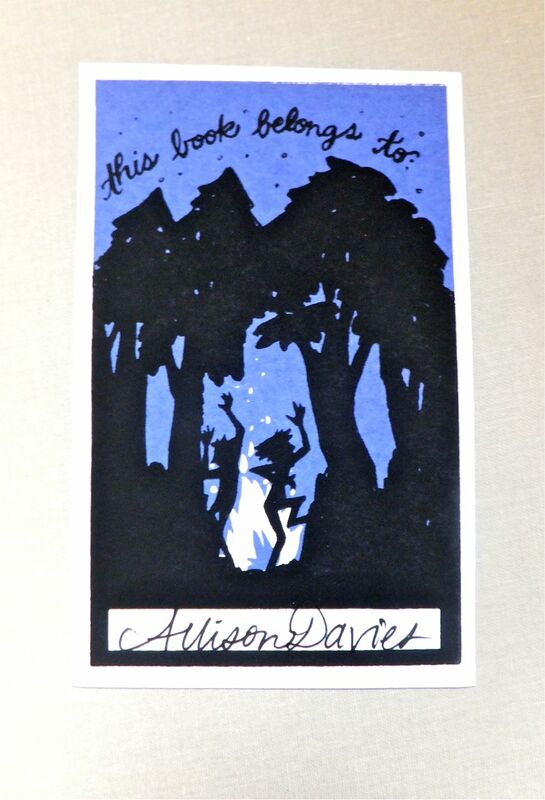 And finally, the last one I’ve made so far is this image of people dancing around the fire in the woods at night. 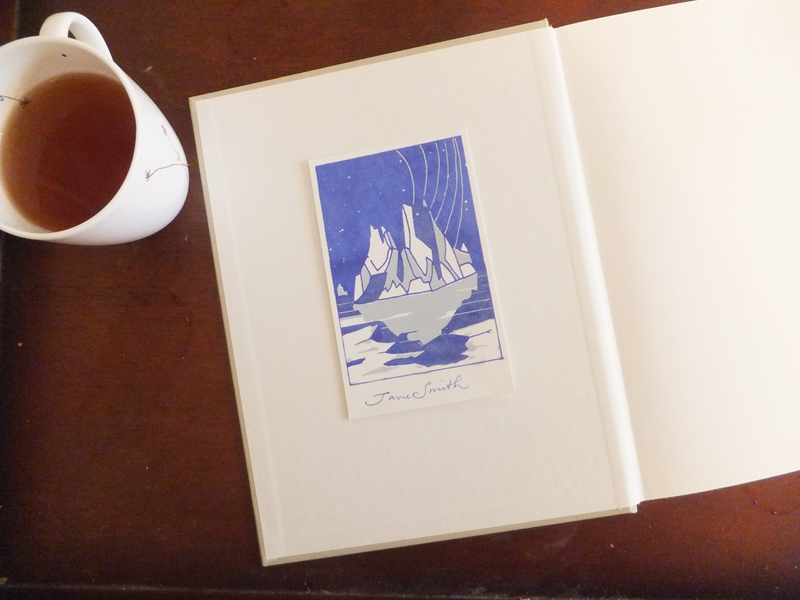 I think a bookplate can make any book into an heirloom. It definitely elevates it somehow, when you care enough to label it this way. 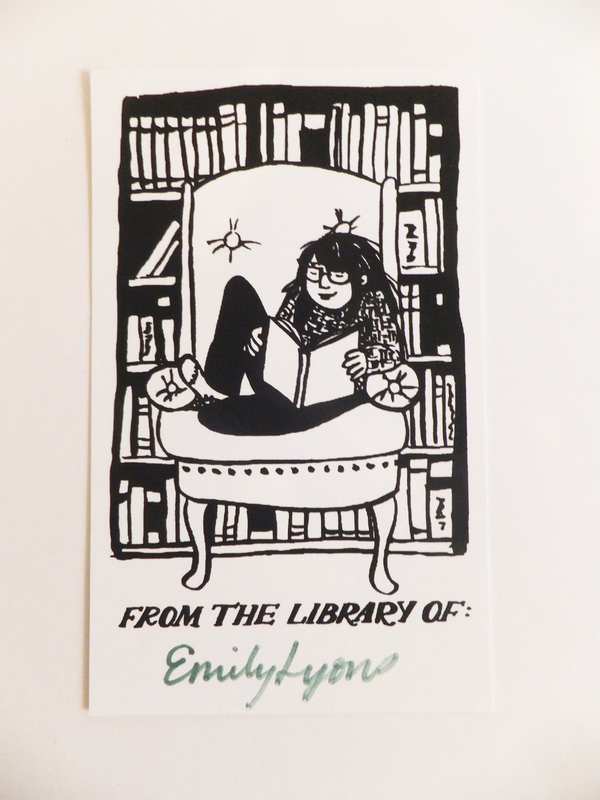 Any book given as a gift gets like, ten more gift points if it includes personalized bookplates as well. 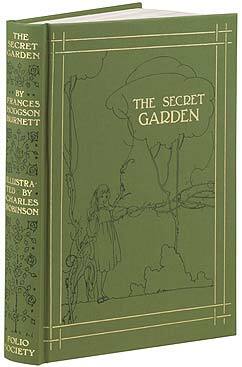 And finally, a confession: occasionally when someone lends me a book i think subconsciously, “Well, they’re not asking for it back, they must not care about it. I better just keep it til they ask.” Rude, right? Really, they probably just forgot who they lent it to. 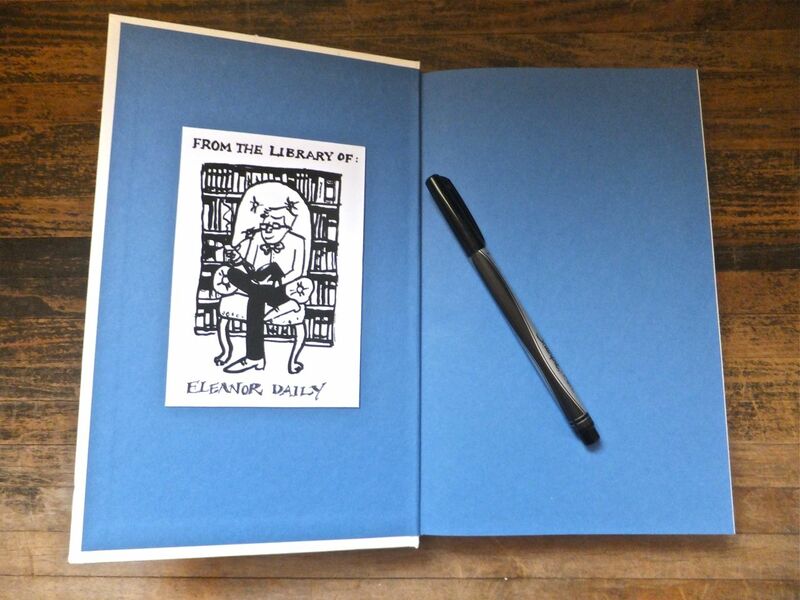 I do that so much that I’ve started making people sign my books out on a notepad posted on my book shelf. 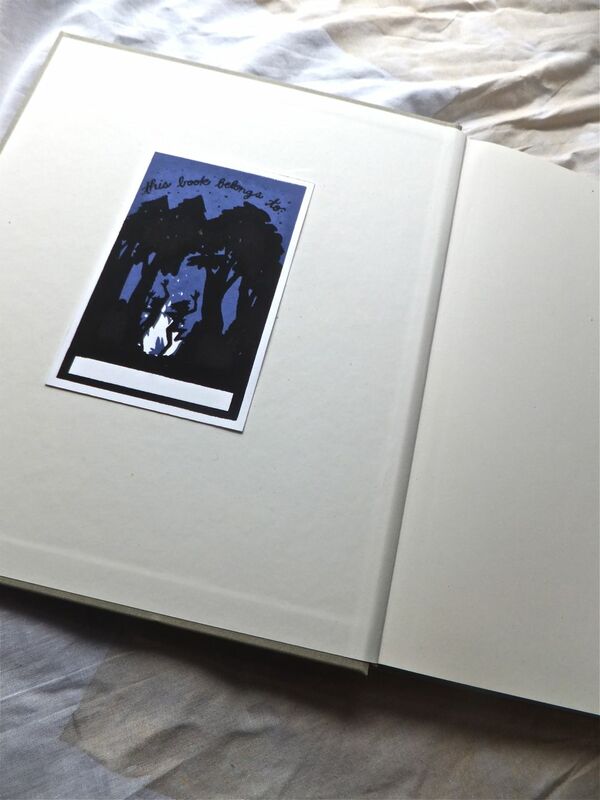 But I think the solution really lies in…BOOKPLATES. 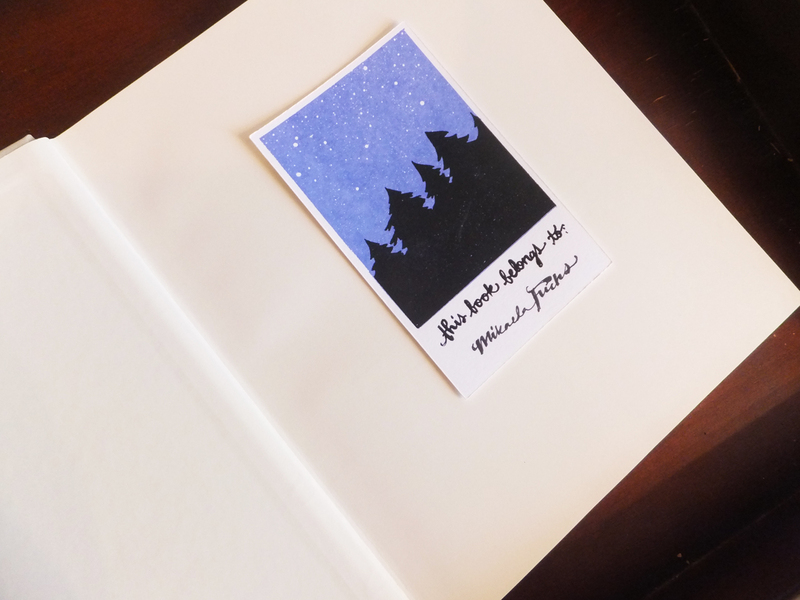 Check back for more bookplates soon, and in the meantime, wander on over to Etsy to see the latest additions to my shop. Turns out, our internet provider is crazy. Our internet is down so I’m sitting in a coffee shop for wireless, not that we didn’t try to fix the internet. Yesterday customer service sent us to an address that is in fact a drugstore to “switch out” our modem because it wasn’t “sending a signal.” Which is ridiculous, because, A. why would they just give us a new modem if ours wasn’t working? and B. I’d bet my husband’s beta fish George that the problem isn’t lack of a signal, because C. Last time this happened they’d accidentally sent someone to our house to turn off our internet. Why? Who knows. They were bored. All this concludes (hopefully) with a guy coming to our house this afternoon, sometime between 1:30 and 4:30. I guess I’ll get some good cleaning time in this afternoon. 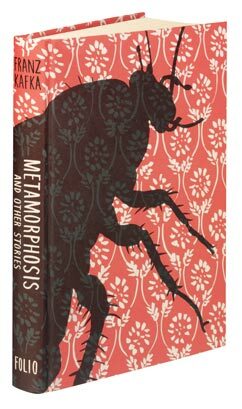 However, I am not here today to talk about the my internet woes, I’m here to share the Folio Society with you. 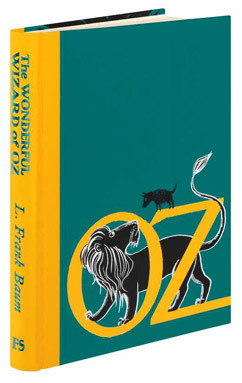 I picture myself surrounded by wooden bookshelves full of gorgeous books all arranged alphabetically by author, complete with one of those sliding ladders to whiz me from A (Austin) to B (Baum). Swoon. And because this nearly exactly mimicked my conversation on the phone with the customer service rep (“Ok ma’am, unhook the modem for twenty seconds, then rehook. Did that work?” “No.”), here is a clip from the British Comedy, The IT Crowd. An awesome show, by the way. We just got the 4th season on DVD and its hilarious. 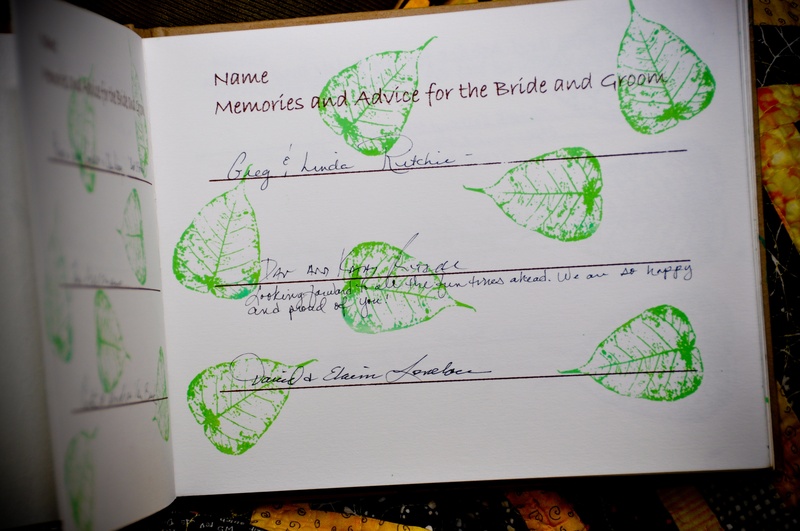 Our guestbook reflected the colors of our invitations: poppy red, light green and brown. 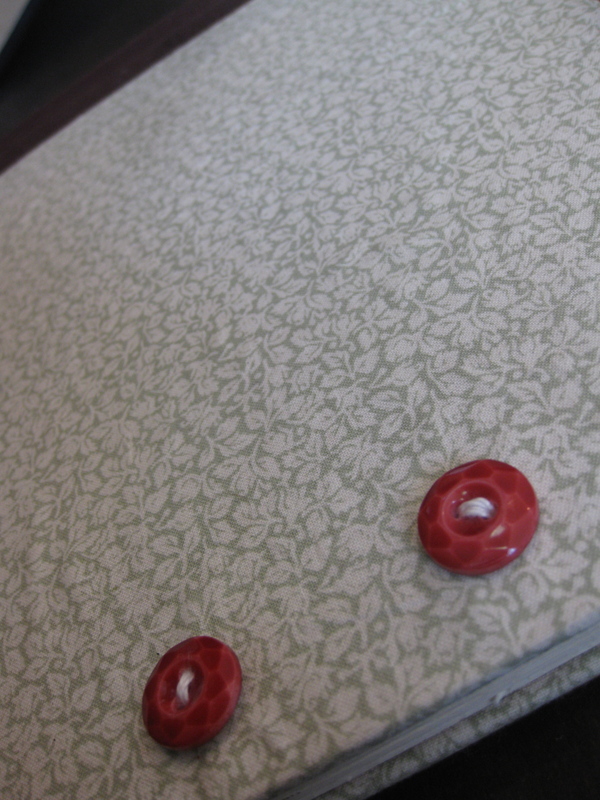 I sewed buttons to the fabric cover and I love the way it turned out. …and foxes guarded the interior. All screen-printed. 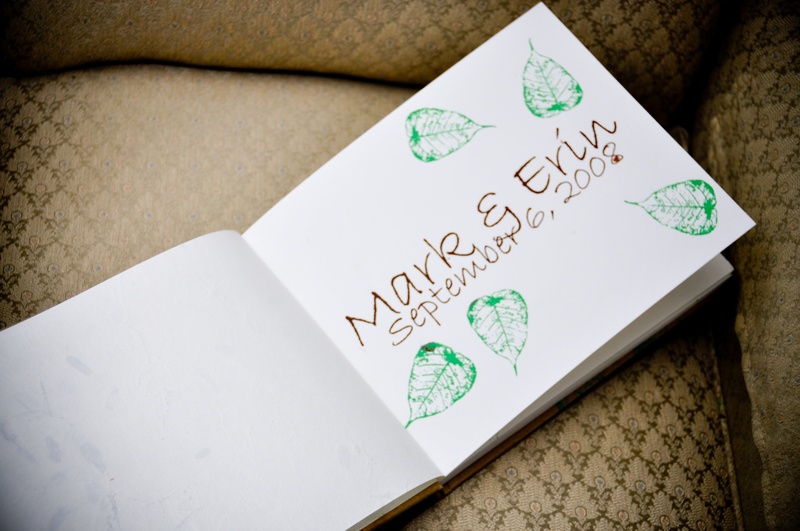 My dear friends Erin and Mark were married two summers ago. 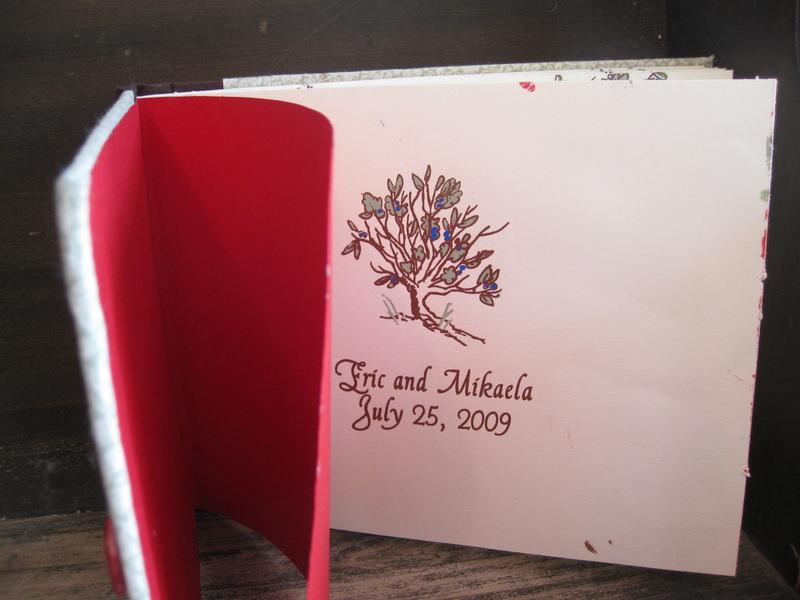 It was a beautiful wedding, and I made a guestbook for then. 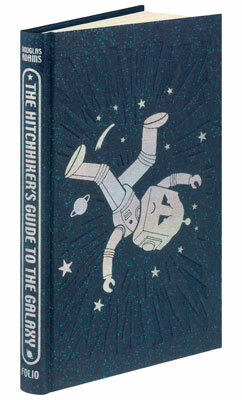 My designs have changed since then, but its a good example of screen-printing and a completely hand bound book.